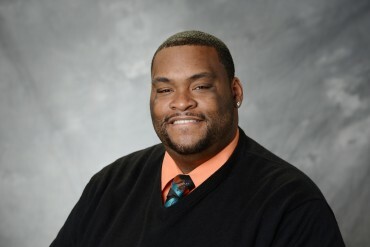 Mikyle became an Associate Athletic Director of Detroit PAL after serving as a teacher and athletic director At Starr Detroit Academy for 5 years. He has worked with PAL since he was 18 years old, assisting with the basketball, football, and baseball programs. Mikyle started in PAL at the ripe age of 6, playing soccer in the PAL’s recreation soccer league. From then on, he played football and basketball with Detroit PAL until he aged out. He always wanted to give back to the children of the city of Detroit, as he was born and raised on the eastside of Detroit. He found that teaching values through sports can have the biggest impact on a child’s life, as it did his. He is a proud Eastern Michigan University Alum and is currently working on his Masters in Sport Administration at Post University. His passion is the children in the city of Detroit and Detroit PAL is the best way he can put his mark on the youth.